Thanks for the info, I am looking forward to contributing. Way to go Janet... Congratulations!! Well done, Janet! Congratulations to you! CONGRATULATIONS! 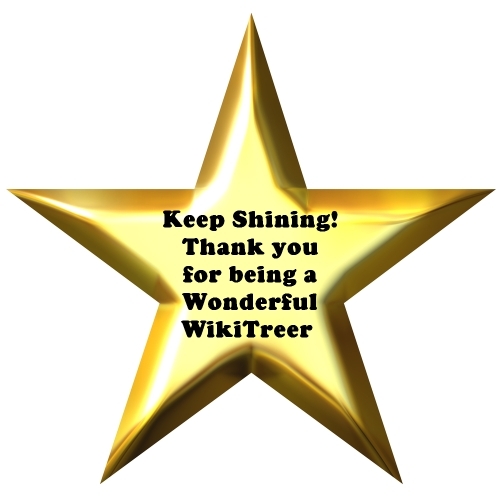 Janet, Thank you for all your help on Wikitree and G2G. Thank you for helping new members find the road. You are a Star and deserve all the appreciation! Thank you Cory for honoring a great member! Thank you Susan that star you posted belongs to you, you are just too kind! Thank you Cory for this happy to have helped.